The early booking discount for the RSGB Convention has been extended until August 31. 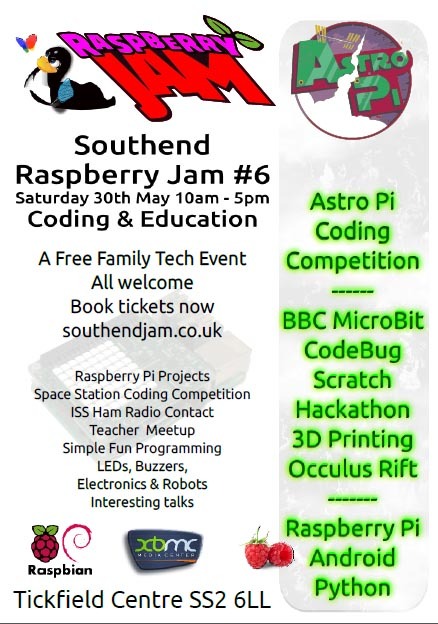 The free Southend Raspberry Jam #6 event on May 30 will feature amateur radio and the International Space Station (ISS). Entrants and winners of the Astro Pi competition will discuss their entries, with a recap of the competition before doing the coding later on. Successful Astro Pi entries will be sent into space in November 2015 with UK astronaut Tim Peake KG5BVI who will run them on a Raspberry Pi computer on board the ISS. 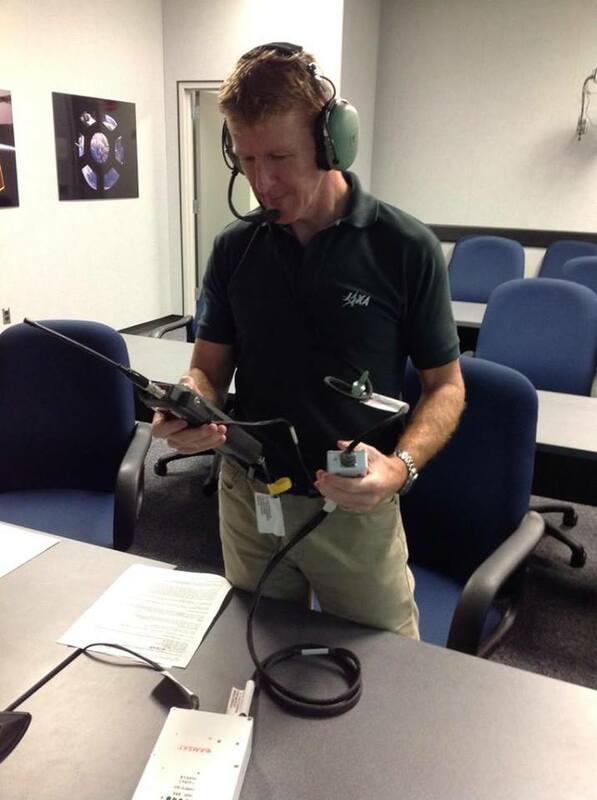 In late 2015 and 2016 UK astronaut Tim Peake KG5BVI will be talking to UK schools direct from the ISS using amateur radio. Organised by the Southend-on-Sea Linux User Group (http://soslug.org) this Raspberry Pi event takes place on Saturday, May 30 from 10:00 to 17:00 BST at the Tickfield Centre, Tickfield Avenue, Southend-on-Sea, SS2 6LL. 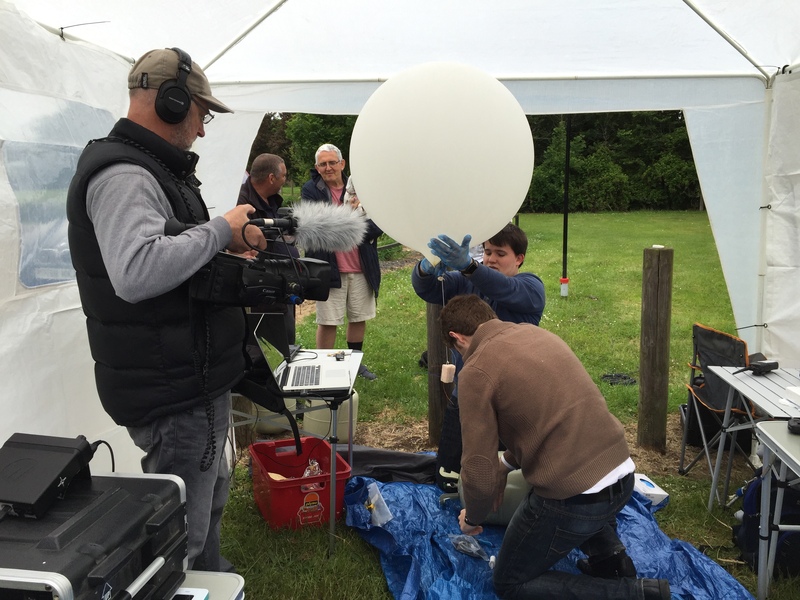 Radio amateur Philip Heron MI0VIM reports on a Raspberry Pi balloon which will be launched for the eclipse and should be receivable across the British Isles. 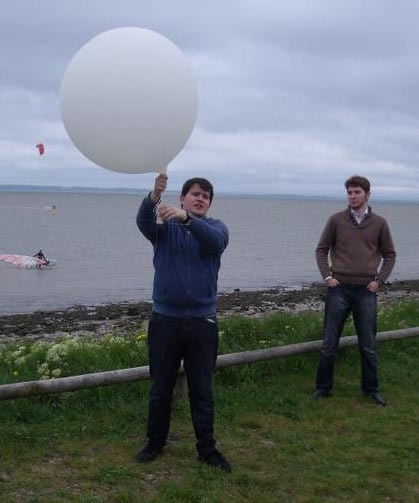 All being well there will be a launch from Cookstown, N.Ireland on Friday, March 20 at about 0700 UT. The plan is to have it rise high enough before the time of maximum solar eclipse, and maybe image the lunar shadow on the horizon. This will have a slow ascent rate and should hopefully float at about 36km, on a path which takes it south towards Dublin, before turning east to Wales and on towards Germany. 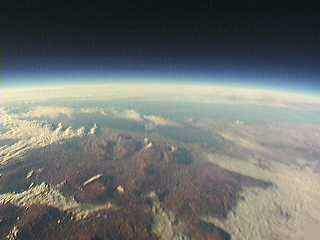 The payload consists of a Raspberry Pi A+, camera and a Pi In The Sky module. It will be sending SSDV images throughout the flight. Leading UK space organisations have joined forces with UK Astronaut Tim Peake KG5BVI and Raspberry Pi to offer students a chance to devise and code their own apps or experiment to run in space. Two Raspberry Pi computers are planned to be flown to the International Space Station (ISS) as part of Tim’s 6 month mission and both will be connected to a new “Astro Pi” board, loaded with a host of sensors and gadgets. Launched December 10 at an event held by the UK Space Agency, the Astro Pi competition will be officially opened at the BETT conference (January 21-24) and will be open to all primary and secondary school aged children who are resident in the United Kingdom. 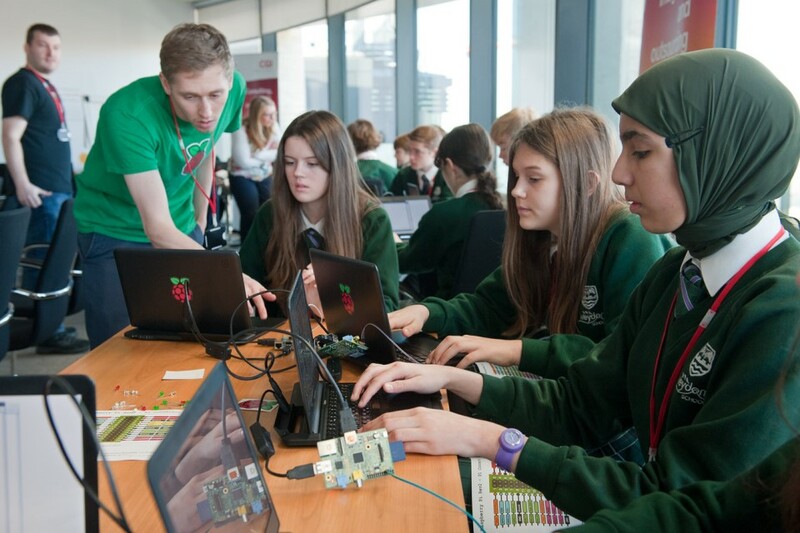 The competition will be supported by a comprehensive suite of teaching resources that are being developed by ESERO-UK and Raspberry Pi. During his mission to the ISS, Tim Peake KG5BVI plans to deploy the Astro Pi computers in a number of different locations on board the ISS. He will then load up the winning code whilst in orbit, set them running, collect the data generated and then download this to Earth where it will be distributed to the winning teams. Speaking at the Astro Pi launch event, Dr David Parker, Chief Executive of the UK Space Agency, also revealed that the UK Space Agency has been given a £2 million programme, as part of the Chancellor’s Autumn Statement, to support further outreach activities around Tim’s mission, particularly to help inspire interest in STEM subjects. 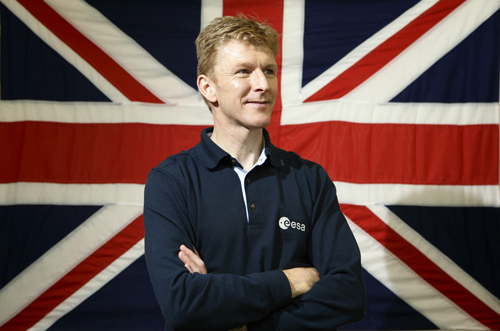 Tim Peake KG5BVI said I’m really excited about this project, born out of the cooperation among UK industries and institutions. There is huge scope for fun science and useful data gathering using the Astro Pi sensors on board the International Space Station. This competition offers a unique chance for young people to learn core computing skills that will be extremely useful in their future. It’s going to be a lot of fun! To help students on their way in developing their code, five inspirational themes have been devised to stimulate creativity and scientific thinking. The themes are Spacecraft Sensors, Satellite Imaging, Space Measurements, Data Fusion and Space Radiation. A Raspberry Pi computer. Credit: UK Space Agency (Max Alexander). In the primary school age category, teams will be asked to devise and describe an original idea for an experiment or application which can be conducted on the Astro Pi by Tim during his mission. The two best submissions will get the opportunity to work with the Astro Pi team to interpret their ideas and the team at the Raspberry Pi Foundation will then code them ready for flight on the ISS. In the secondary school age group, the competition will be run across three age categories, one for each of Key Stages 3, 4 and 5 (in England and Wales, and their equivalent ages in Scotland and Northern Ireland). In the first phase, competitors can submit their ideas for experiments and applications. At least the best 50 submissions in each age category will win a Raspberry Pi computer and an Astro Pi board on which to code their idea. In phase 2, all teams will develop code based on their original concept and two winning teams will be selected in each age category. The winning teams’ code will be readied for flight by the Raspberry Pi Foundation and CGI. As well as having their code uploaded to the ISS, all winning teams will each receive a class set of Raspberry Pi and Astro Pi boards, meet the Astro Pi team and participate in a winners event during Tim’s flight. In addition to the main prizes, each of the UK space companies supporting the project have offered a prize. These prizes will be awarded to the best submission associated with each of the themes, across the age ranges. 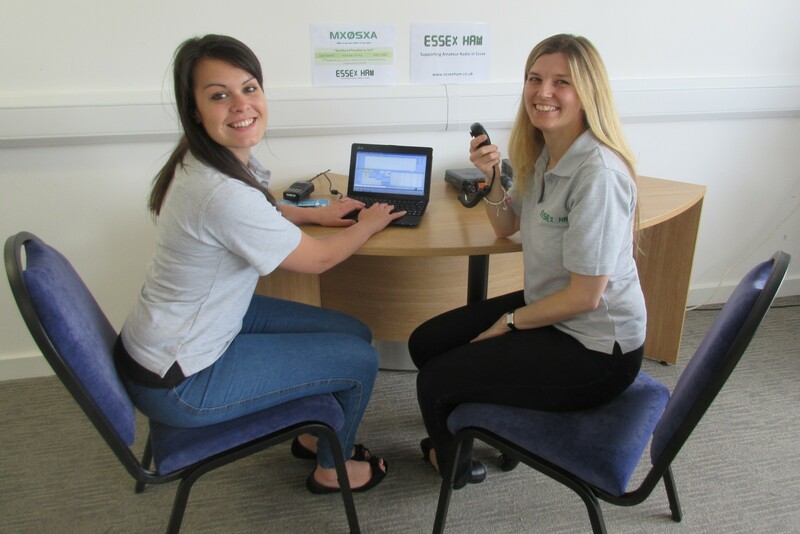 ESERO-UK and Raspberry Pi are developing a comprehensive suite of teaching resources to link to the curriculum and assist teachers of STEM subjects in engaging their students in the competition. 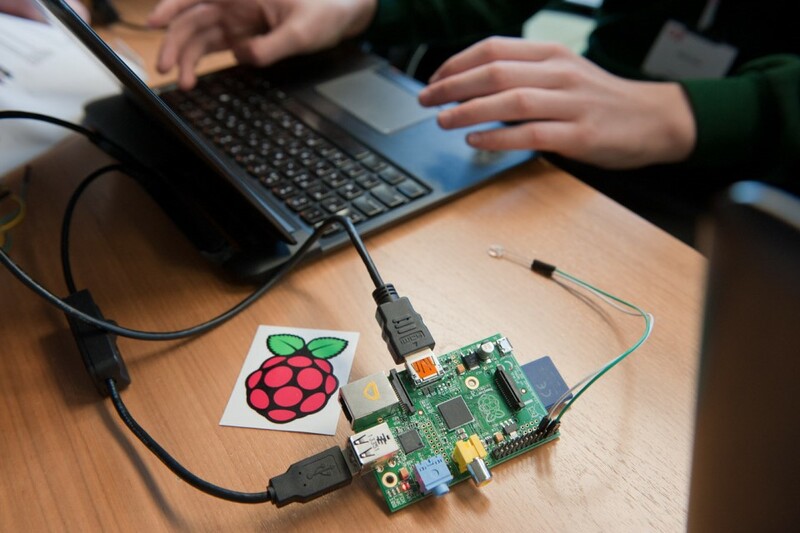 As well as explaining how to use and write code for the Astro Pi and its sensors, the resources will provide a context for the Astro Pi in the curriculum and link to teaching subjects and areas. The first two resources of the series are available now in the National STEM Centre eLibrary and the rest will follow. Launching the Astro Pi computers, and consequently the successful implementation and completion of this competition is subject to nominal progress through the ESA integration programme and operations on-board the ISS.